The film relies entirely on archival footage and audio to tell the story of the July 1969 Apollo 11 mission, which landed Neil Armstrong and Buzz Aldrin on moon while Michael Collins remained in lunar orbit. "We knew that the clock was ticking, this material had been sitting around for 50 years," said Miller, commenting on the motivation behind the film scanning effort. The other unexpected find was a massive cache of audio recordings — more than 11,000 hours — comprising the individual tracks from 60 members of the Mission Control team. "Apollo 11" film team members wrote code to restore the audio and make it searchable and then began the multi-year process of listening to and documenting the recordings. The effort yielded new insights into key events of the moon landing mission, as well as surprising moments of humor and camaraderie. 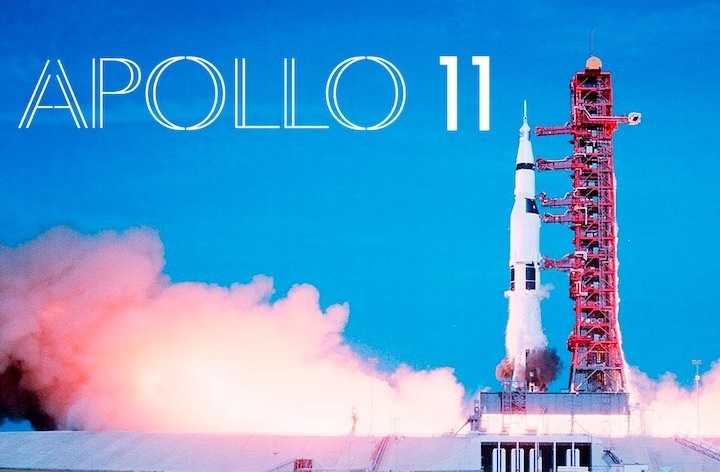 "Much of the footage in 'Apollo 11' is, by virtue of both access and proper preservation, utterly breathtaking," wrote The Hollywood Reporter's Daniel Fienberg in his review of the film. "The sense of scale, especially in the opening minutes, sets the tone as [the] rocket is being transported to the launch pad and resembles nothing so much as a scene from 'Star Wars' only with the weight and grandeur that come from 6.5 million pounds of machinery instead of CG." Thursday's premiere brought together Miller with the members of his production team, including producers Thomas Petersen and Evan Krauss, composer Matt Morton, archival producer Stephen Slater and technical consultant Ben Feist. 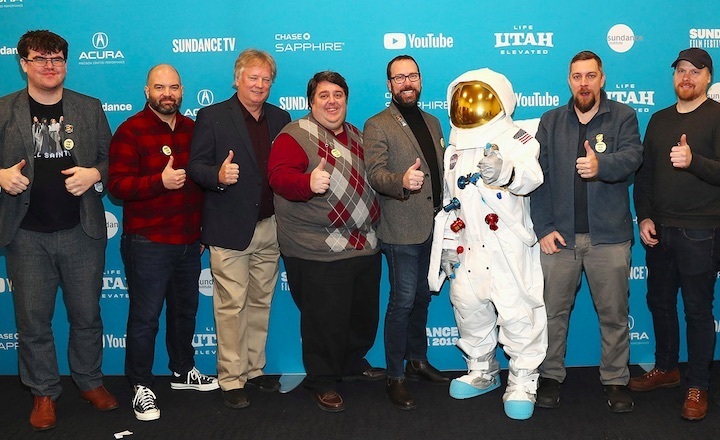 Rick Armstrong, son of the late Neil Armstrong, joined the filmmakers on the red carpet at the Park City, Utah event. Neon is planning a theatrical run for "Apollo 11" later this spring (a date for the release is expected soon), with a giant screen release for museums and science centers in May, followed by CNN airing a version of the documentary closer to the 50th anniversary of the Apollo 11 mission this summer.